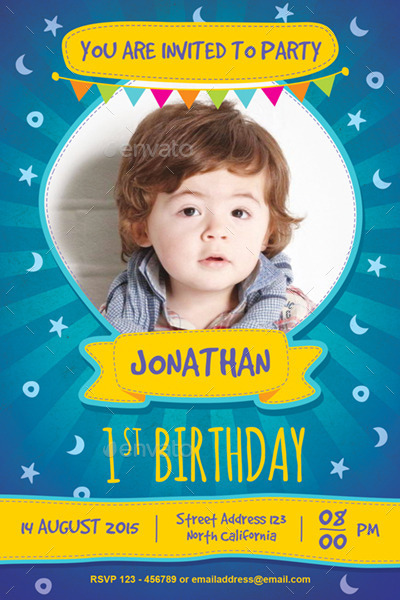 A birthday is a great occasion to meet your family members, friends, colleagues and your loved ones. 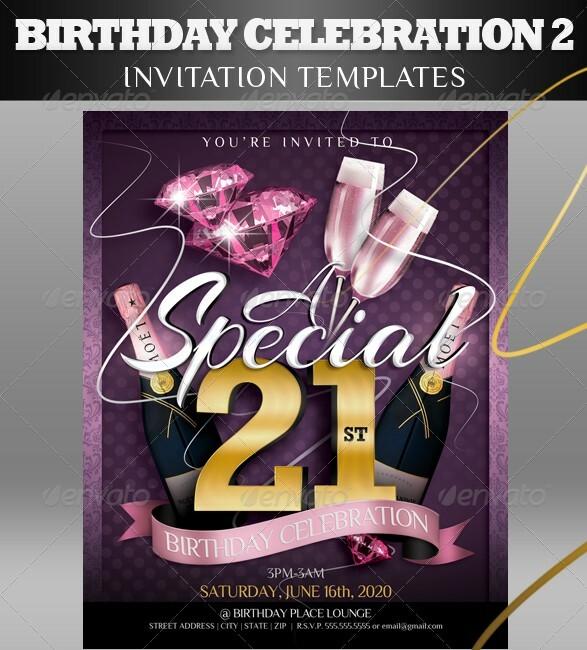 Few people wait all year long for their birthday’s to come whereas few think that they have lost one more year of their life. 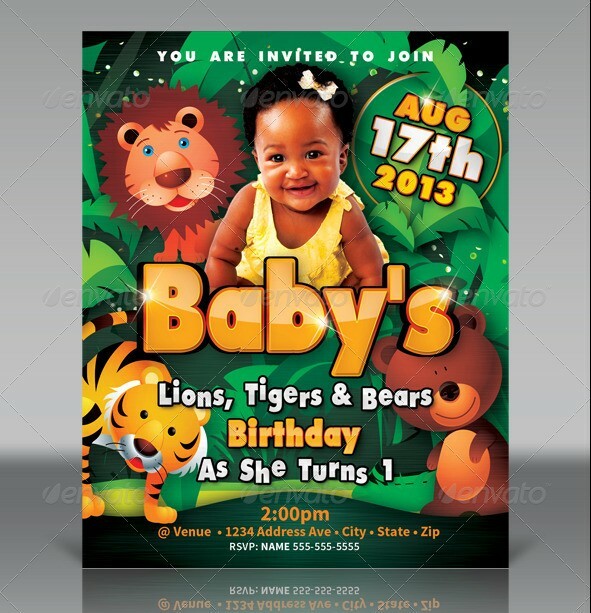 This is just a way of looking at the same thing differently. 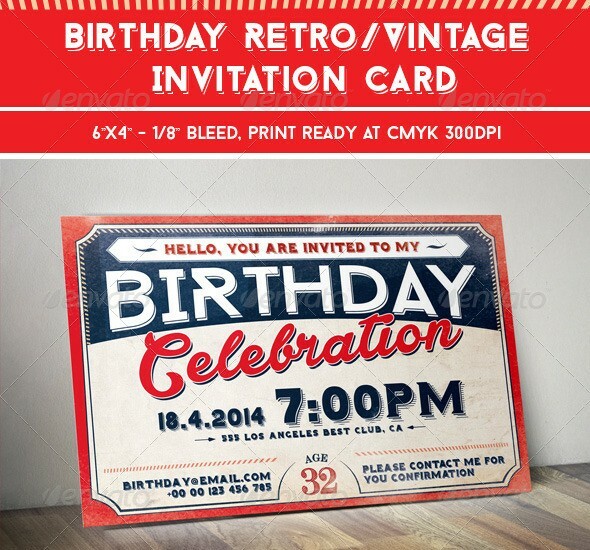 But, this post is for people who would love to celebrate their birthday’s in style. 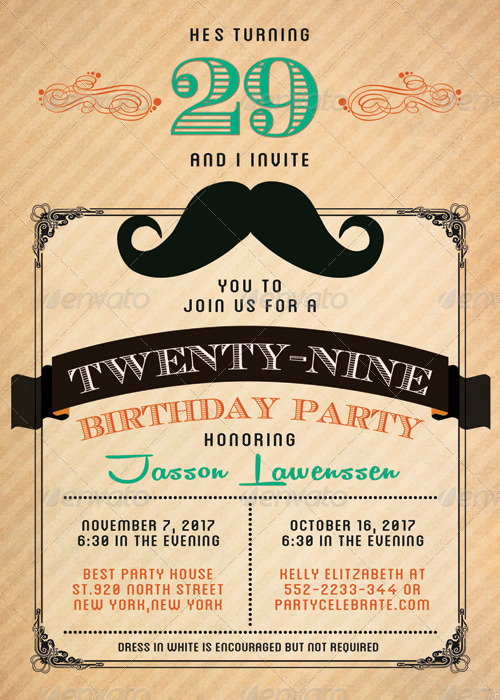 An important component or part of a birthday celebration is the birthday invitation card that you send to invite people. 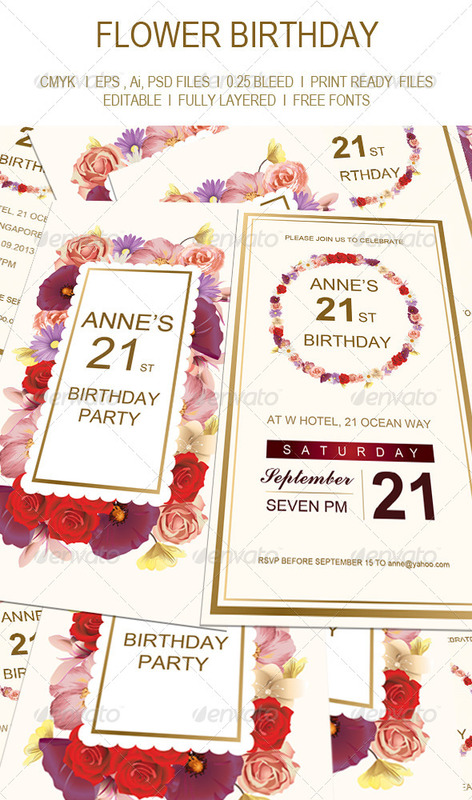 If you are a lover of celebrating birthday’s then you should always make sure that you get the best design for your birthday invitation card. 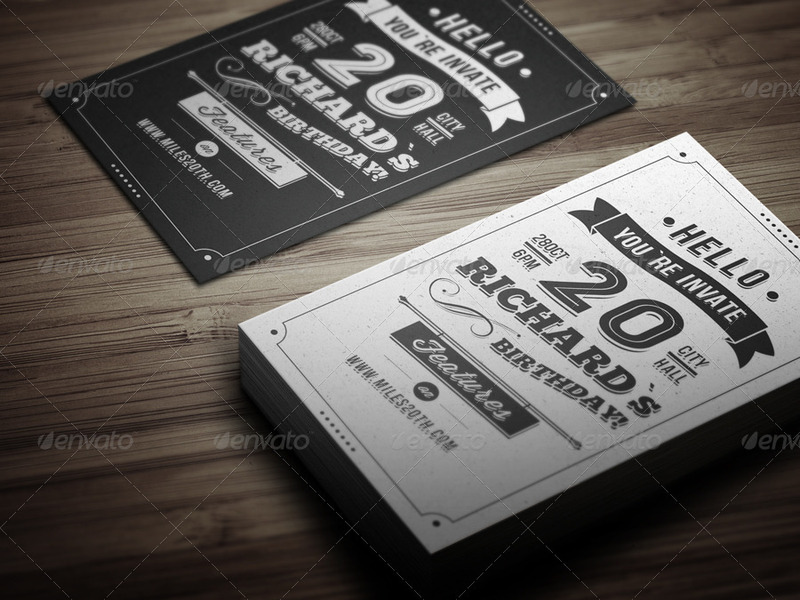 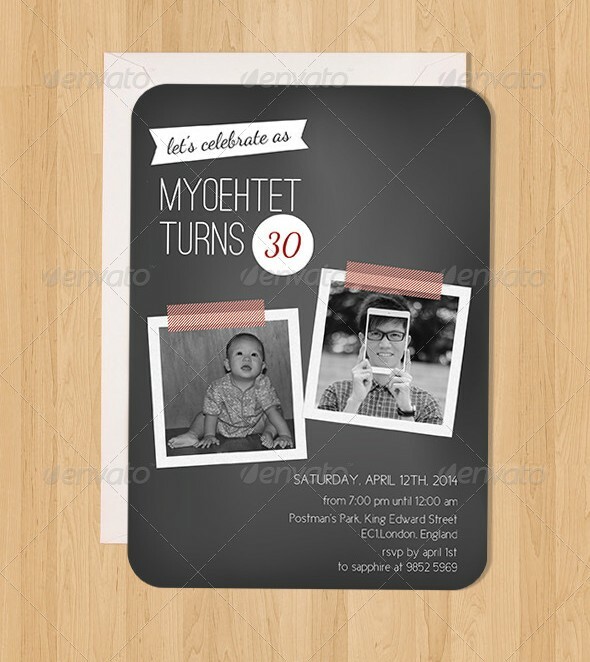 Keeping this in mind, this post brings to you the best and highly professionally designed birthday invitation templates that you can use to design your own pretty easily. 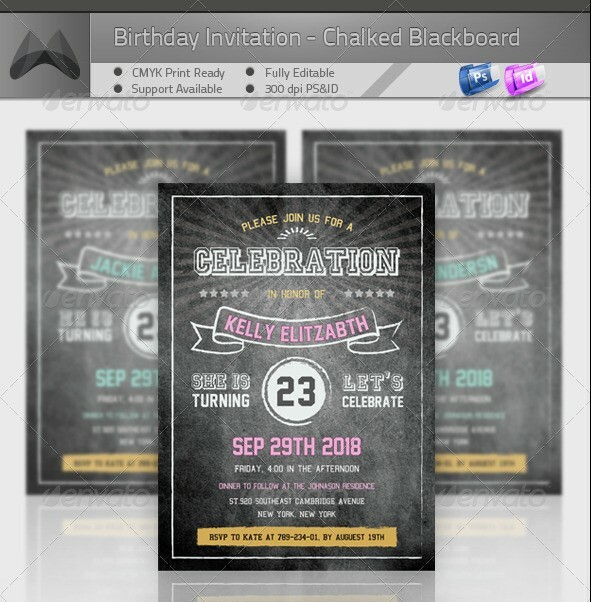 Each birthday invitation template listed in this post has been designed using Adobe Photoshop and available in PSD format for download. 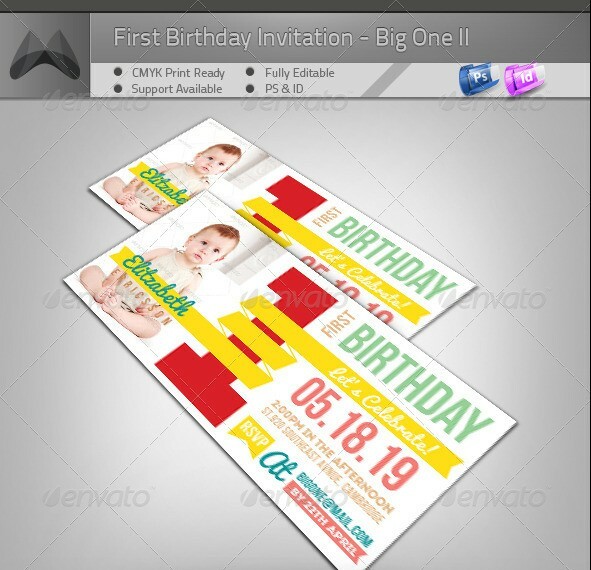 Each one of these utilizes the smart objects for easy design insertion. 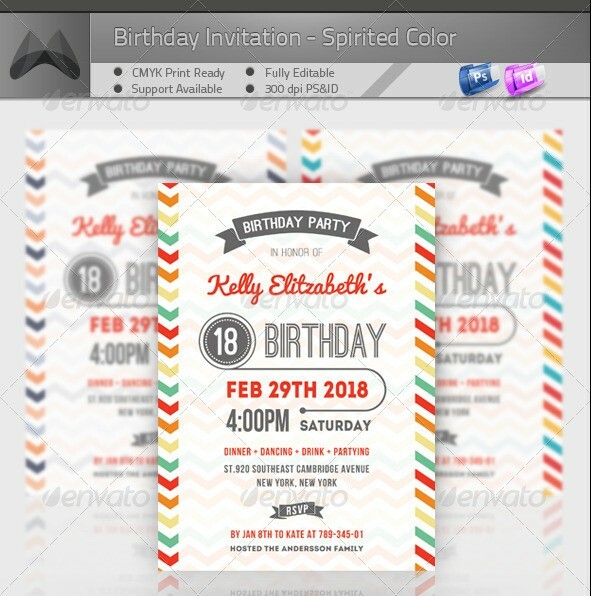 All you need to do is replace the text and images in some cases and you will be all set to print your birthday invitation card in no time. 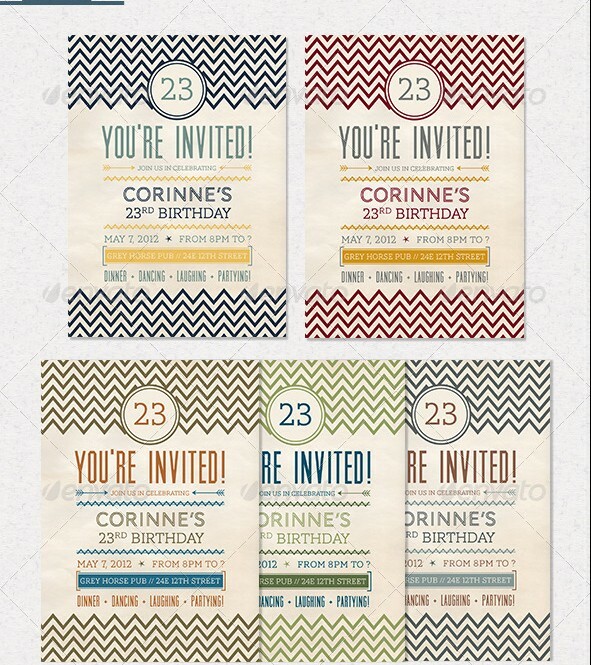 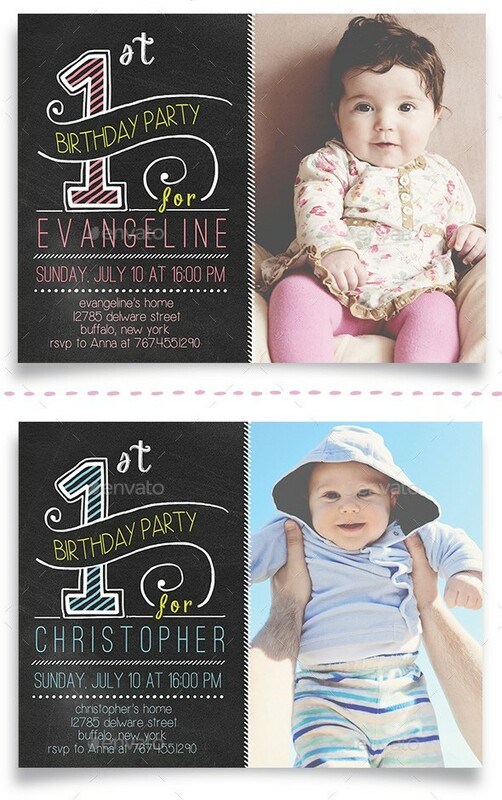 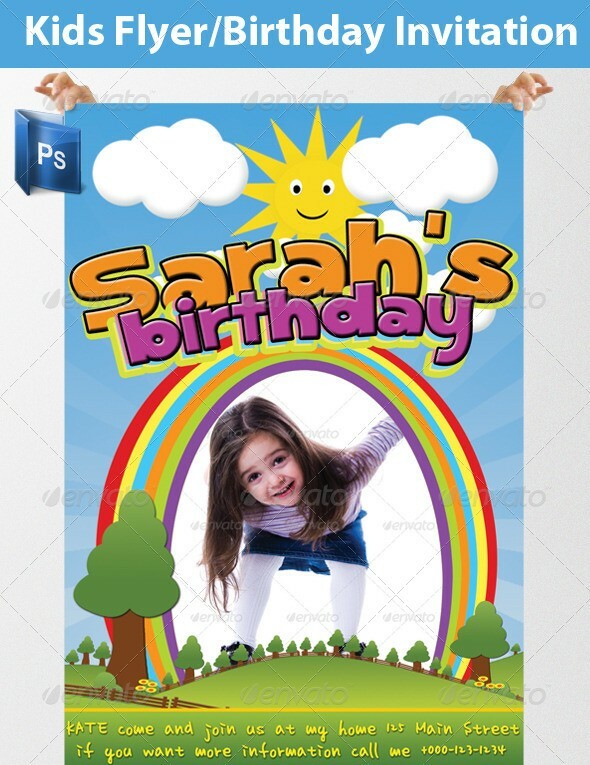 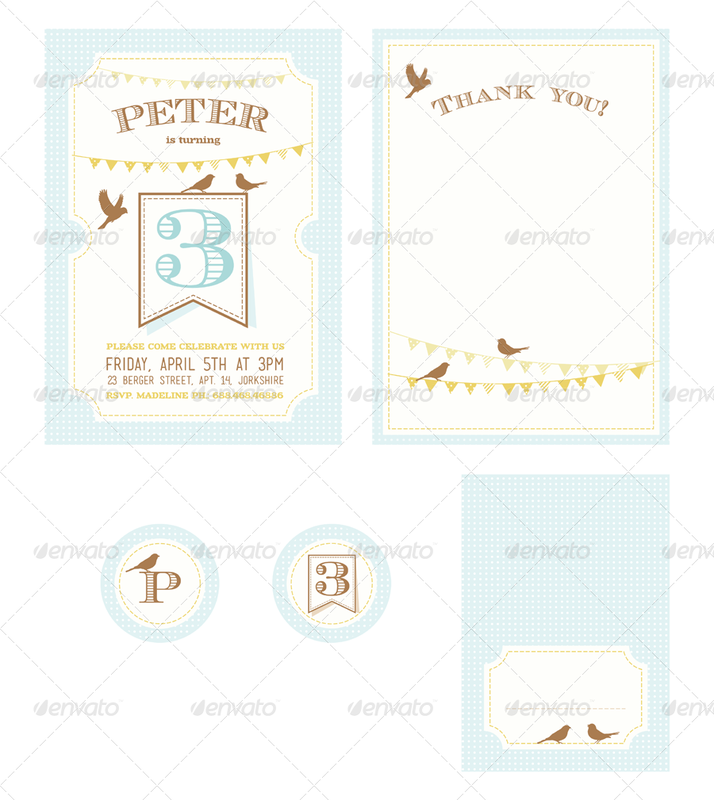 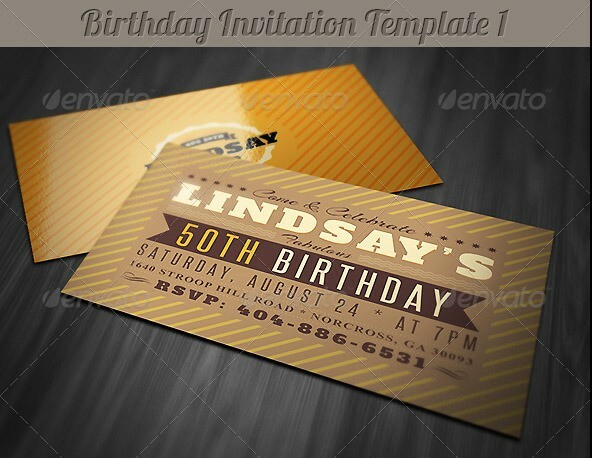 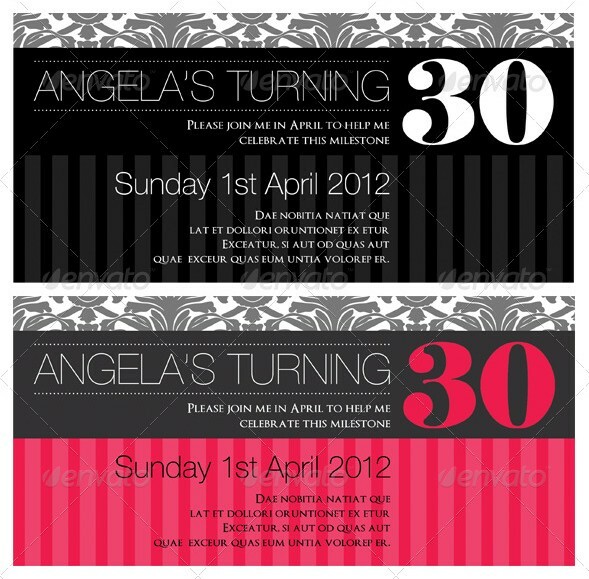 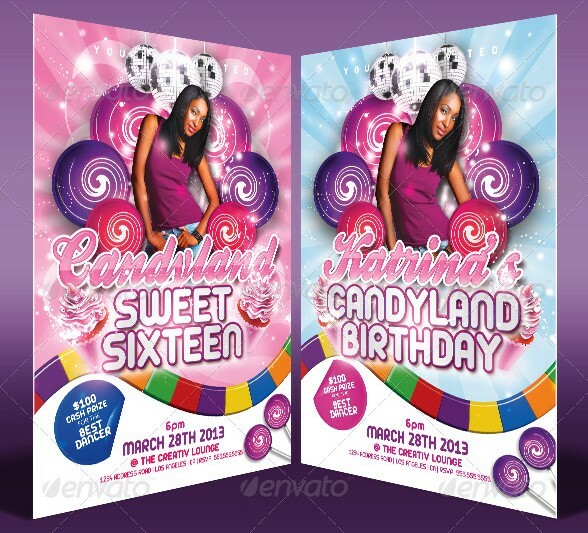 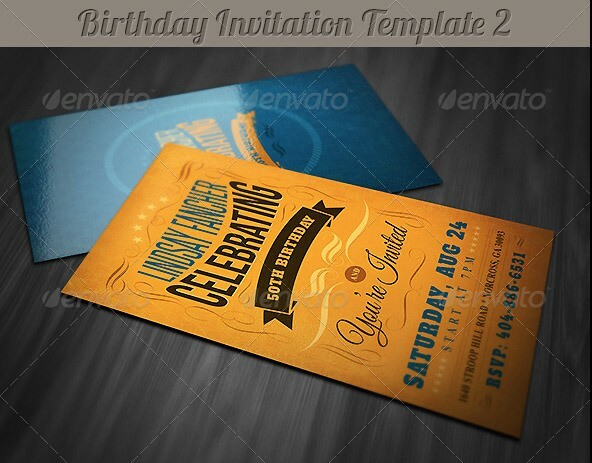 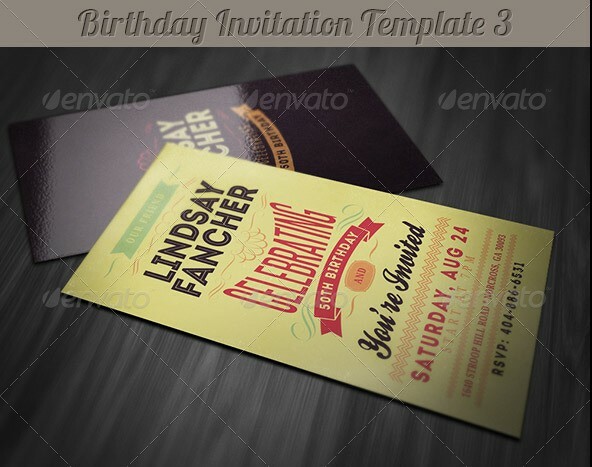 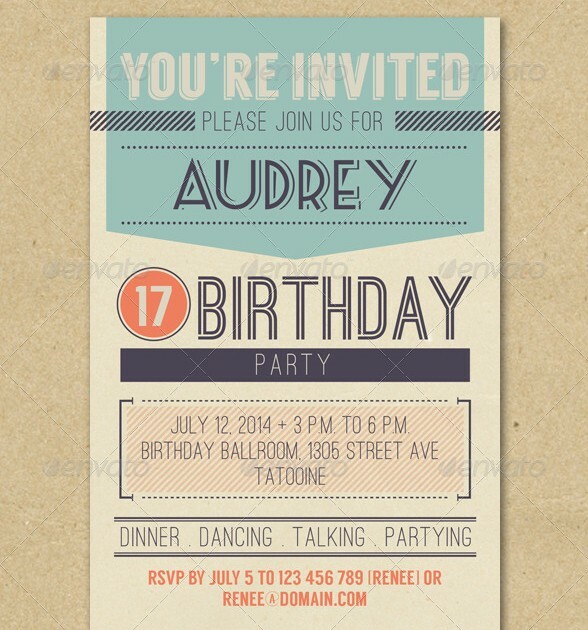 There is a vast variety of birthday invitation templates listed in post. 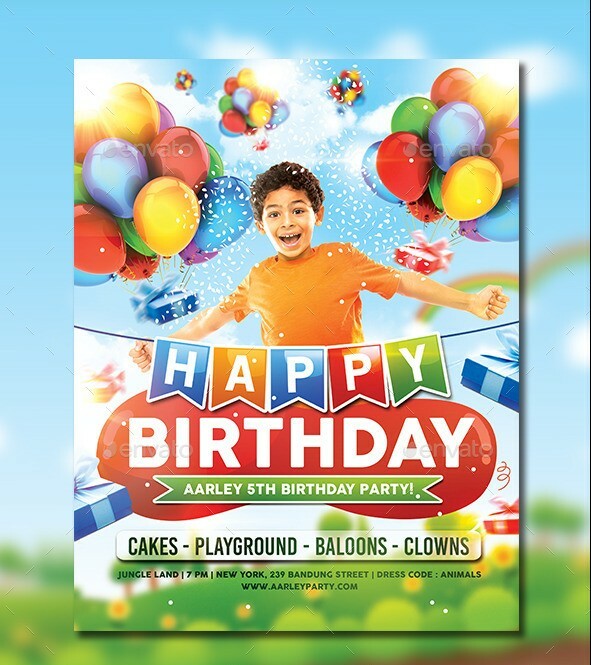 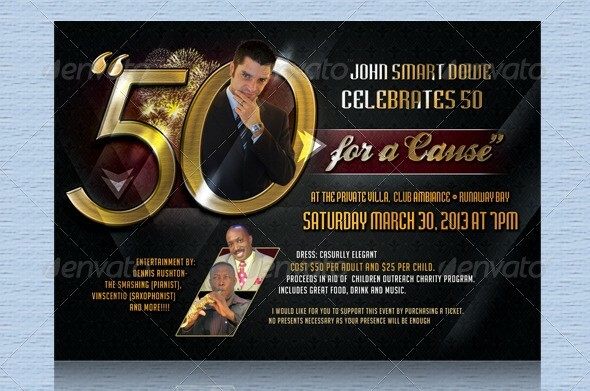 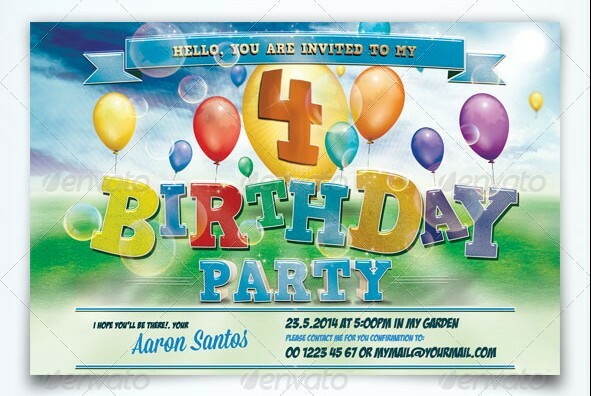 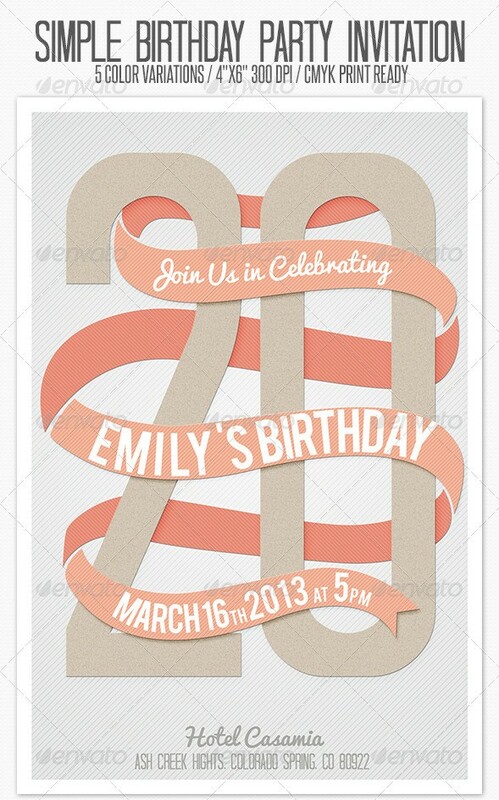 Here, you will find birthday invitation templates that can be used for not only kids but for people of any age group. 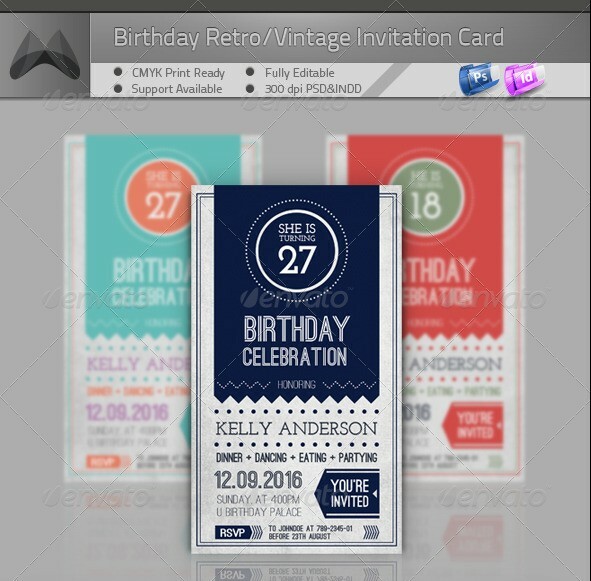 Also, several different themes are covered like retro, vintage and much much more. 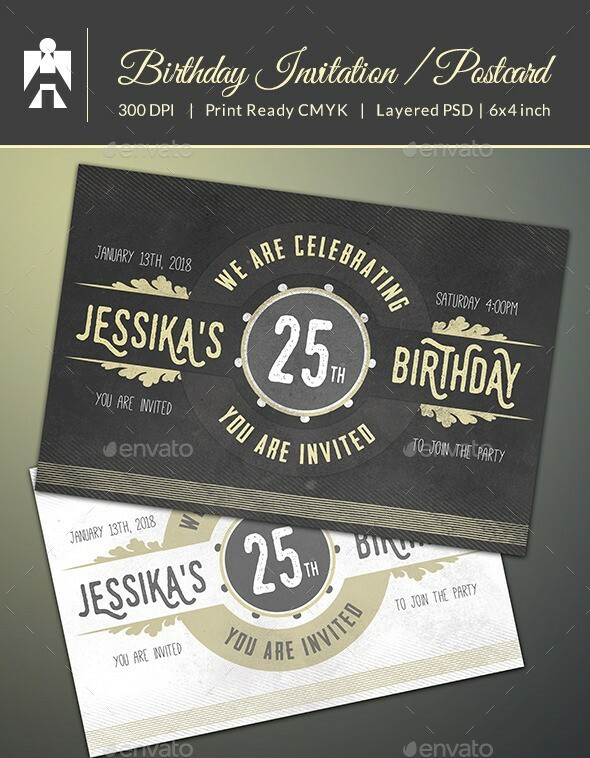 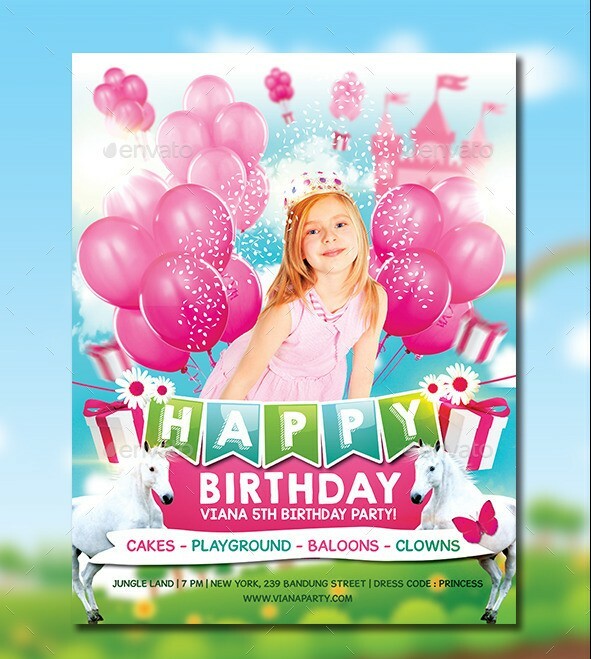 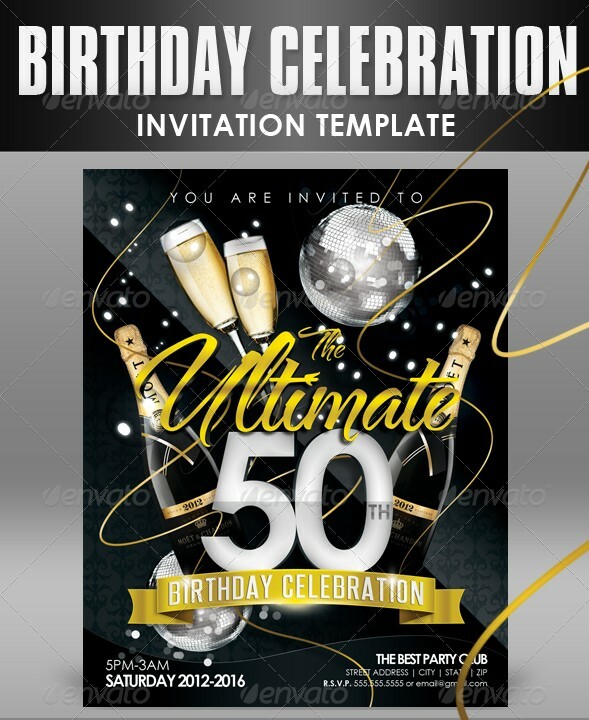 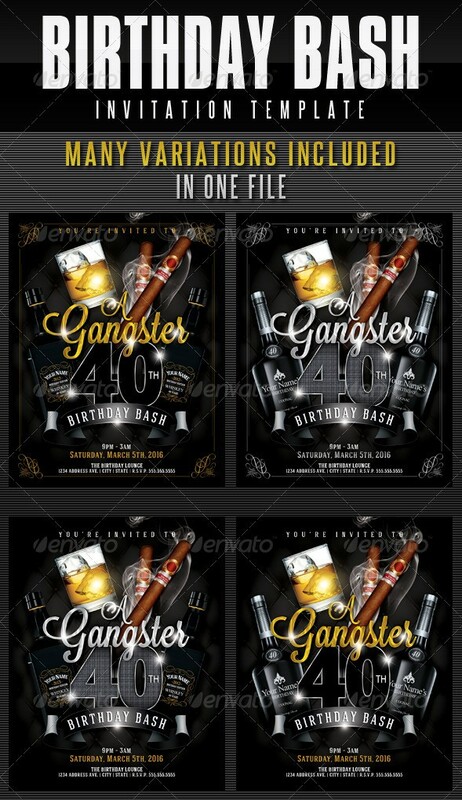 At last, I would thank you for visiting this post and hope that you will find the best birthday invitation template for your birthday.